Martynas is available to book for a variety of corporate events. We work in direct association with his representative as his preferred booking agent. “Yes, I want to change the image of the accordion, but I’m also trying to show all the different possibilities I have as a performer with this instrument”, he explains. 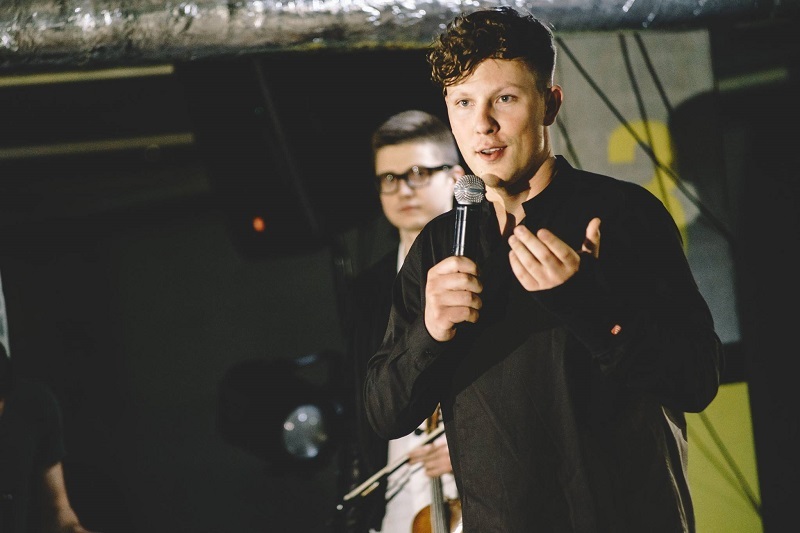 Martynas began his studies at the age of 8 at the Saulius Sondeckis Conservatoire in Siauliai, with Mrs. Maryte Markeviciene. He has won awards at accordion competitions all over Europe; in 2004, he was the first accordionist to be awarded Lithuania’s Queen Morta prize. The authorities in Siauliai were so proud of him that in 2006 they presented him with a fine Pigini instrument, the choice of many top accordionists. In 2009 he won the 71st American Accordionist Association competition in Memphis, and in 2010 he took second prize at the Gala-Rini International Competition in Santa Clara, California. Also that year he won the Coupe Mondiale, literally the accordionists’ World Cup. 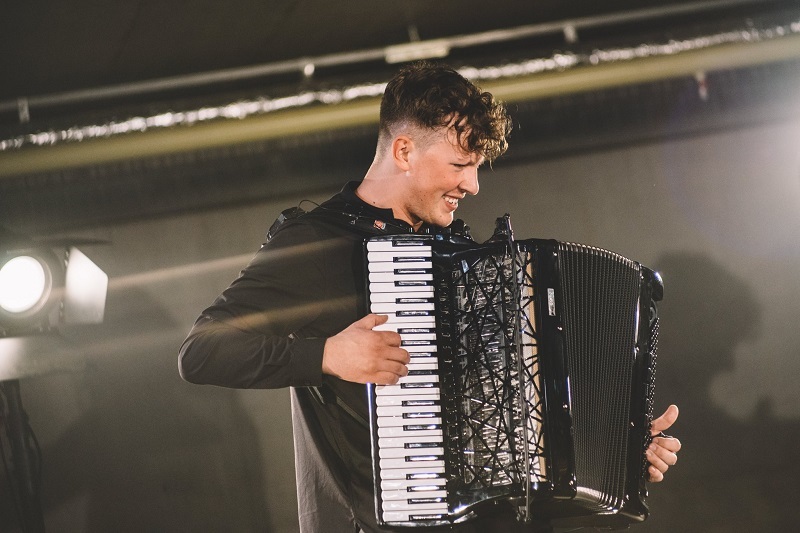 In 2010 while he was still studying at the Royal Academy, Martynas won the Lithuania’s Got Talent TV show and became a household name in Lithuania, with a starring role at the gala season opening of Lithuania’s TV3 in 2011. It’s onward and upward for Martynas. 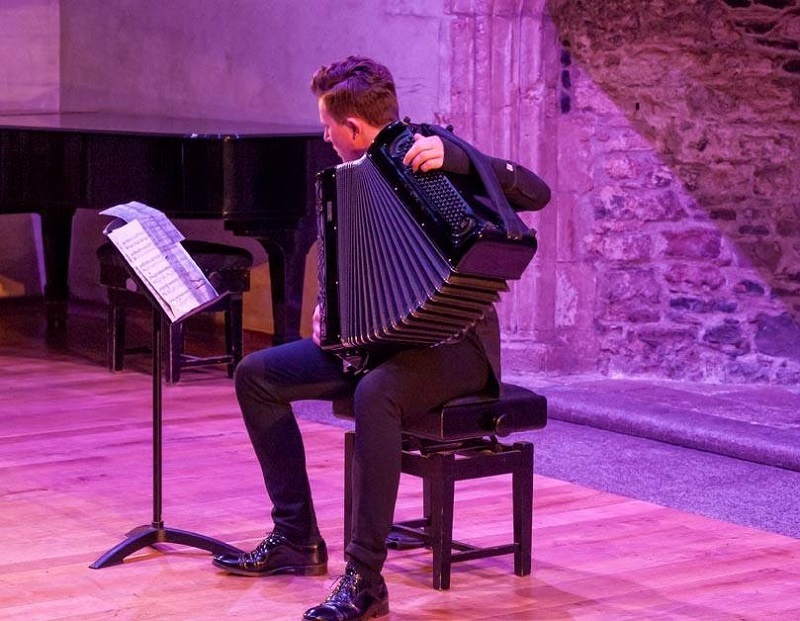 Already, through his connections with the Park Lane Group and the Philharmonia Orchestra’s Martin Musical Scholarship Fund, Martynas has performed at such prestigious London concert venues as the Purcell Room, the Royal Festival Hall and the Wigmore Hall, and he has many more dates in his diary for 2013. 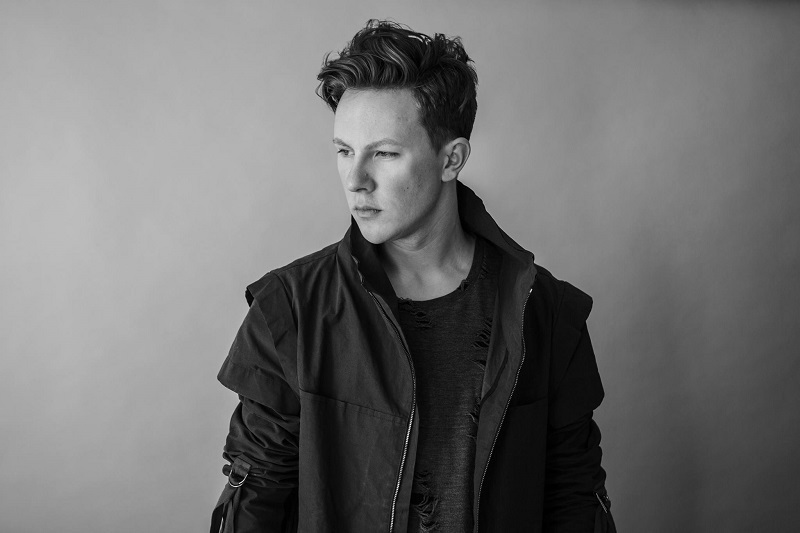 Now living in London, Martynas has signed a deal with prestigious record label Decca and recorded his new album. His debut album on Decca, Bohemian Rhapsodies, is a riotous ride through a rainbow of musical styles, all of them artfully tailored and arranged to show off Martynas’s brilliant virtuoso playing. From Beethoven to Vivaldi, Ennio Morricone to Lady Gaga, he takes the accordion around the world and back and forth across the centuries. Bohemian Rhapsodies will be released in July 2013. Available to book : Lithuania, International.